For generations, Māori have been increasingly disadvantaged in New Zealand society, a fact reflected by disproportionate representation of Māori in low-paid, unskilled professions, and in the criminal justice system. While the settlement of the Ngāi Tahu claim allowed the iwi to re-establish their economic base and build political clout, it was never equipped to reverse the effects of 200 years of colonisation. 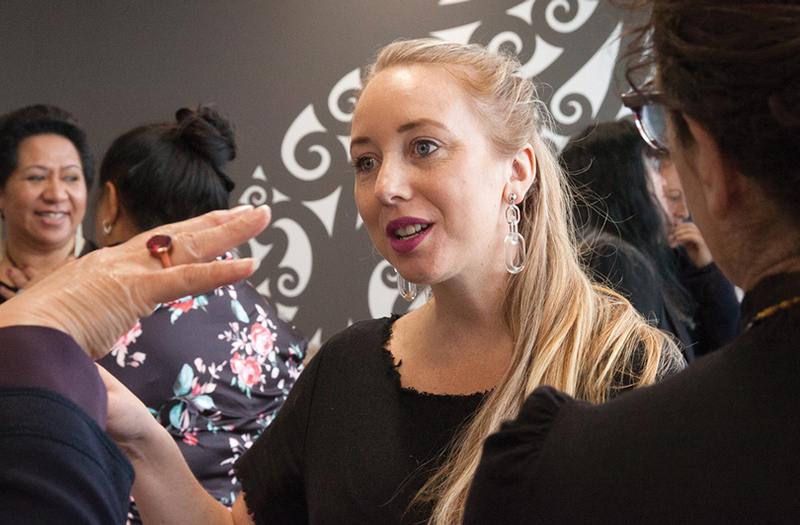 Twenty years on from settlement, Ngāi Tahu are now in a position to address the social inequities that confront our whānau, and Tokona Te Raki: Māori Futures Collective is paving the way with social innovation. Nā Anna Brankin. It’s been a big year for Dr Eruera (Eru) Tarena. In March, the report Change Agenda: Income Equity for Māori was released to parliament by Hon. Willie Jackson, the Minister of Employment and Associate Minister for Māori Development; Te Rūnanga o Ngāi Tahu; and Business and Economic Research Limited (BERL). Eru worked on this report alongside Hillmare Schulze and Sam Green from BERL. In June, the organisation he heads transitioned from Te Tapuae o Rēhua to the newly-created Tokona Te Raki: Māori Futures Collective, and in July received a $1.4 million grant from the Peter McKenzie Project of the J R McKenzie Trust. 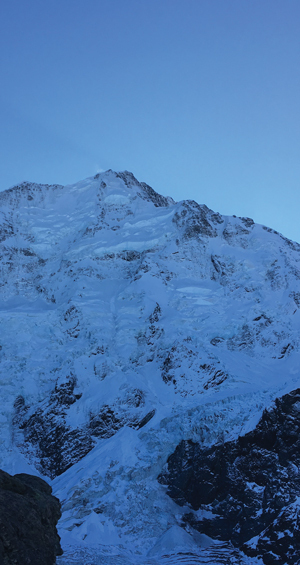 According to Eru (Ngāi Tahu, Ngāti Porou, Te Whānau-ā-Apanui), the challenge is to build upon this foresight and generosity by instigating massive social change. He quickly rattles off a list of statistics that highlight the stark reality facing Māori today. Only 16 per cent of Māori hold an advanced qualification, compared to 30 per cent of the country’s workforce. 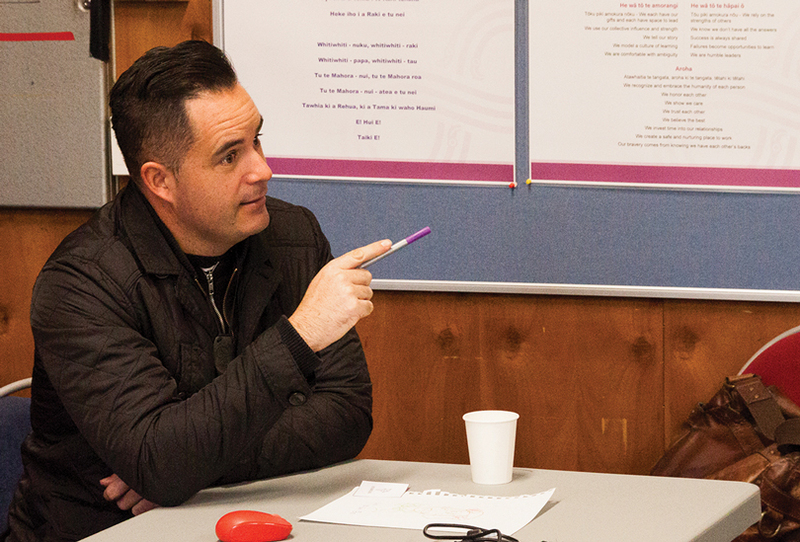 The unemployment rate for Māori is nine per cent – double the national rate. 43 per cent of the Māori workforce is clustered in the two job categories most likely to be negatively affected by automation (office and administration, and manufacturing and production). When you consider the history of colonisation in Aotearoa, it’s not hard to understand how these inequities came to be. “We’ve had the trauma of land loss, as well as multiple pieces of legislation that purposefully marginalised Māori from the economy,” Eru says. “This led to poor outcomes for Māori, and the system – in the sense of health, employment, and in particular, education – continues to reproduce those outcomes. Above: Dr Eru Tarena, Executive Director of Tokona Te Raki. The widening impact of inequity on the New Zealand economy was one of the primary focuses of the Change Agenda: Income Equity for Māori report. That dollar figure is very compelling, with the report concluding that inequalities in education, employment, and income for Māori are costing the New Zealand economy $2.6 billion per year – a number that will increase to $4.3 billion by 2040 if it is not addressed. 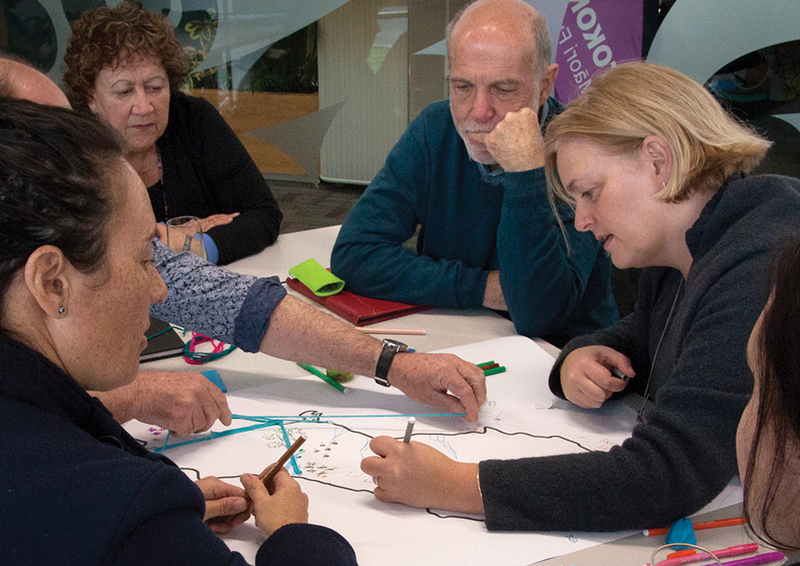 To facilitate that change, in June Te Tapuae o Rehua (TTOR) transitioned to Tokona Te Raki: Māori Futures Collective – a Ngāi Tahu-led collaborative focused on systems change to boost Māori outcomes. TTOR was focused on incentivising education, originally by offering scholarships, and later by partnering with tertiary institutions throughout Te Waipounamu to offer a suite of training programmes. Above: Rangimārie Mules, director of Oi Collective Ltd.
To implement this aspiration, Eru has enlisted the help of Rangimārie Mules (Ngāti Māmoe, Te Āti Awa, Ngāi Tahu – Kāti Huirapa ki Puketeraki, Te Rūnanga o Ōtākou, Te Taumutu Rūnanga). Her work in the space of social innovation and disruptive thinking, and familiarity with the iwi, made Rangimārie a natural fit. She is part of Oi (to disrupt or agitate), a collective of wāhine Māori who have been working with the staff of Tokona Te Raki as they embark on this journey of social change. 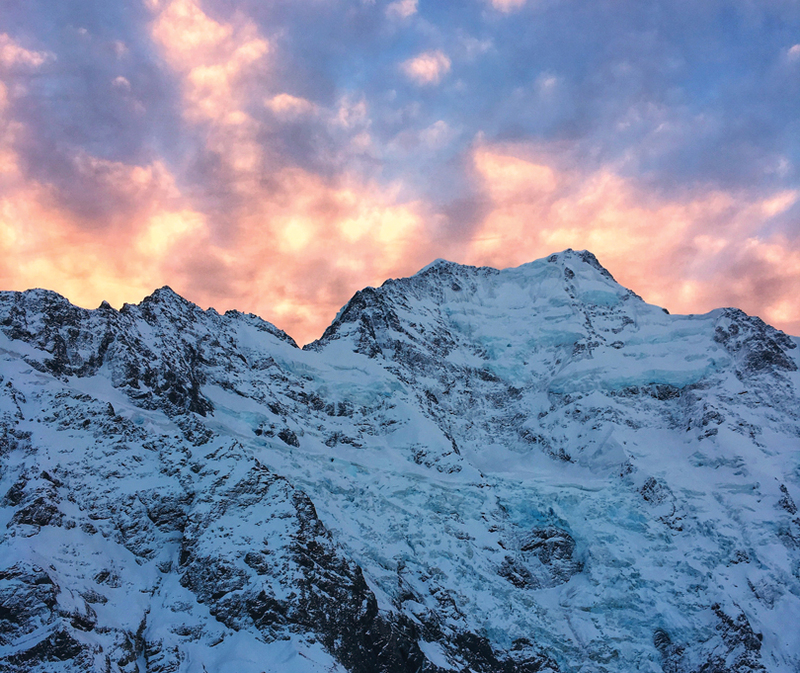 According to Rangimārie, there is also a tendency to assume that only certain people or personalities can be social innovators – an assumption she says is completely untrue. “We need to embrace diversity and create forums where collaboration is fundamental to how we work,” she says. “Our younger generation have been brought up with looser boundaries – they’re super dynamic and adaptive. But do they have the stability of culture and identity that the older generation has? “I think wāhine have a special touch with disruptive thinking and change,” she continues. “But we can’t do it alone, because a lot of the problems in our communities are felt most strongly by our tāne. Above: Tokona Te Raki staff brainstorming during a two-day workshop on social innovation. The work being undertaken by Tokona Te Raki is not unique. Tokona Te Raki is part of a global network of disruptive thinkers tackling social inequity through innovation. Earlier this year Dr Pedro Noguera and Dr Antwi Akom were hosted by Tokona Te Raki, travelling throughout Te Waipounamu to exchange ideas and explore the parallels between the challenges we face here, and those in the United States. Pedro is a sociologist and UCLA Education Professor who runs the Centre for the Transformation of Schools. “My work is focused on how larger societal issues like poverty, inequality, and racism impact schools and young people, and then understanding what schools need to do to counter those adverse conditions,” he says. “There are parallels from the top-down approach to the way we think about schools and education policy in New Zealand and at home in the States. 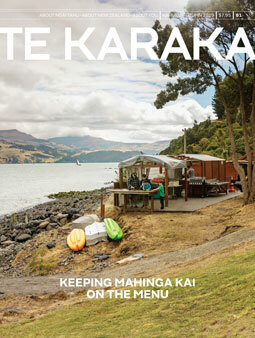 The two weeks spent with Pedro and Antwi was a valuable learning experience for the team at Tokona Te Raki. However, in addition to having knowledge to share, both scholars were impressed by the progress they saw in the Māori community, providing the team an opportunity to reflect on their successes, as well as considering the challenges ahead.